As far as American travelers are concerned, it was only a couple of years ago that airberlin was little more than a seasonal carrier, flying the peak seasons, and retreating back to its intra-European network when the long-haul harvest grew spare. Now the carrier’s U.S. profile is comparable to the most prominent European carriers. 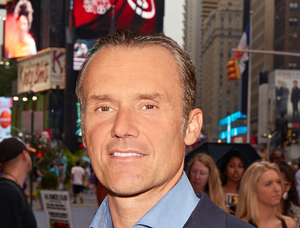 “Our stature was well established with European fliers before we ever came to North America,” said Titus Johnson airberlin’s vice president sales and marketing the Americas. airberlin connects Chicago, Fort Meyers, Miami, New York (JFK) and Los Angeles (seasonal). Now as the carrier prepares to add frequency to its U.S. service, it’s also completing an overhaul of service on all of its jets’ business and economy cabins. Starting in May, airberlin will increase flights from New York to its hub in Berlin from the daily service of last summer to 10 flights weekly and 10 to Dusseldorf as the Chicago to Berlin service increases from five flights per week to daily service. The new seats can be fully reclined into fully flat beds with a massage function. Entertainment on board is provided by the Inflight Entertainment System via an individual 15-inch monitor at each seat with a choice of more than 200 hours of entertainment including movies, TV shows, music and games, as well as a USB port. airberlin’s newly refurbished economy class cabin also features on-demand entertainment systems, complimentary beverage service throughout the entire flight and improved culinary selections. Etihad’s network of airline partners has made them an integral part of the global air network. The Etihad network now extends to 102 destinations around the world. Their partners, besides airberlin and American Airlines, include Aer Lingus (EI), air astana (KC), airBaltic (BT), Air Canada (AC), Air France (AF), Air Malta (KM), Air New Zealand (NZ), Air Serbia (JU), Air Seychelles (HM), Alitalia (AZ), All Nippon Airways (NH), Bangkok Airways (PG), brussels airlines (SN), Czech Airlines (OK), flybe (BE), Garuda Indonesia (GA), Hainan Airlines (HU), Jet Airways (9W), KLM (KL), Korean Air (KE), Malaysia Airlines (MH), Olympic Air (OA), Royal Air Maroc (AT), S7 Airlines (S7), South African Airways (SA), Sri Lankan Airlines (UL), TAP Portugal (TP), Turkish Airlines (TK), Vietnam Airlines (VN) and Virgin Australia (VA). 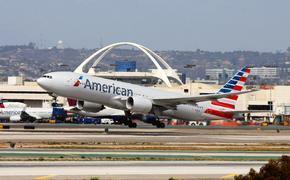 “Our oneworld partner American Airlines gives us reach into a lot of new markets,” said Johnson. 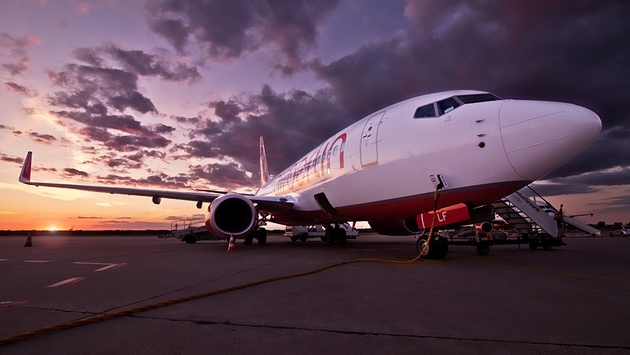 Through American Airlines, airberlin’s major gateways are accessible from 59 cities throughout North America. airberlin passengers can accrue and redeem miles with any oneworld airline partner as well as such benefits as use of oneworld lounges worldwide, priority boarding and increased baggage allowance based on their oneworld membership status.